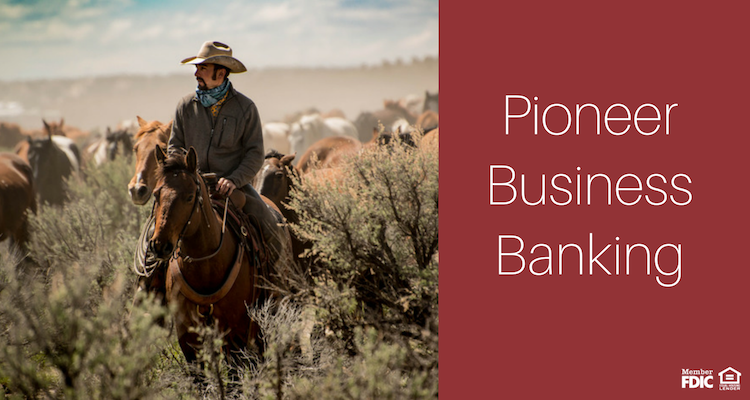 We created the Pioneer Business Banking Suite to help small business owners meet today's small business challenges. This package includes an exclusive bundle of discounts and savings on our products and services with one flat monthly charge. No "nickel and dime" fees, no NSF fees, and no minimum balance on a suite of WORLD CLASS business banking services! All regular accounts opening procedures apply. A minimum deposit of $10 is required to open a Farmers State Bank of Hamel Account. For a comprehensive list of all pricing, terms and policies see the Truth and Savings Disclosure, the Deposit Account Agreement and the Farmers State Bank of Hamel Products & Services Information Brochure. *Loans are subject to credit approval. **Your mobile carrier's text messaging and web access charges may apply. ***Does not apply to real estate loans.